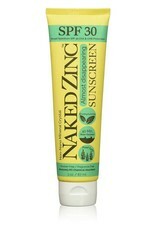 Naked Zinc Sunscreen SPF 30 from Naked Bee is a moisturizing sunscreen that works to protect your skin from harmful UVA and UVB rays. This fragrance-free sunscreen includes organic aloe, apricot kernel oil, and sunflower seed oil to moisturize and soothe your skin. The zinc in this formula works to create a physical layer of protection over your skin, rather than being absorbed like other, chemical-based sunscreens. This sunscreen is also non-nano and reef-safe to support healthy looking skin. It is free of parabens, mineral oil, and contains no harsh chemicals. It is cruelty-free and made in the USA. 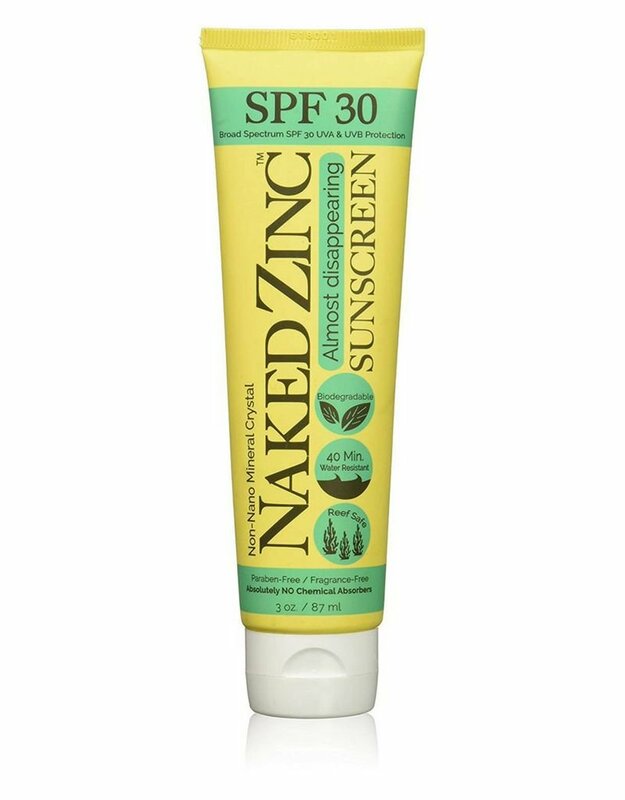 If you’re looking for a gentle sunscreen that works to protect you from the sun’s rays and supports healthy looking, moisturized skin, try Naked Zinc Sunscreen SPF 30 from Naked Bee. You can get yours here. Inactive Ingredients: Purified Water, Aloe Barbadensis (Aloe) Leaf Juice*, Helianthus Annuus (Sunflower) Seed Oil*, Prunus Armeniaca (Apricot Kernel) Oil*, Cetearyl Alcohol and Cetearyl Glucoside, Hydroxyappitite, Honey*, Glyceryl Stearate, Myrica Cerifera (Bayberry) Fruit Wax, Glyceryl Caprylate, Glyceryl Undeclyenate, Ethylhexylglycerin, Stearic Acid, Propanediol, Tapioca Starch*, Lavandula Angustifolia (Lavender) Oil*, Citric Acid. Shake and need tube before use. Apply liberally to exposed skin 15 minutes prior to sun exposure. Reapply every 2 hours or after swimming, sweating or towel drying. Use a water resistant sunscreen for protection when swimming or sweating. For external use only. Do not use on damaged or broken skin. Avoid contact with eyes. If eye contact occurs, rinse eyes with water. If swallowed, get medical help or contact a Poison Control Center right away. Keep out of the reach of children.